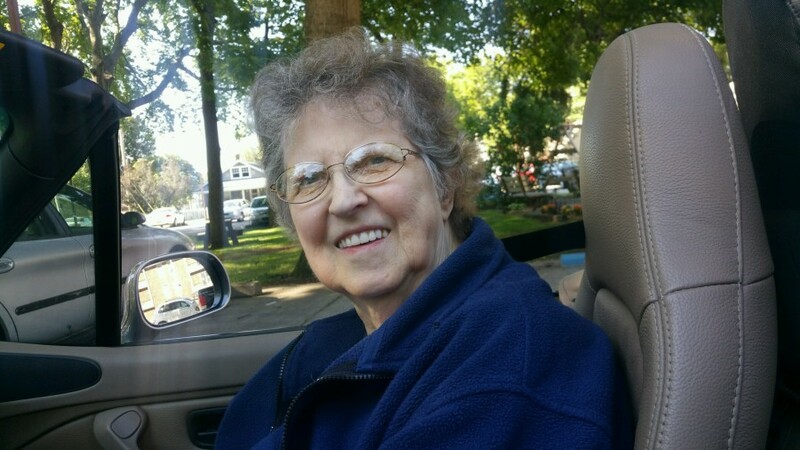 Janice F Loehmann, 76 of Terre Haute passed away on November 18, 2018 at 7:15 PM at Providence Health Care Center in St Mary’s of the Woods. Janice was born on October 7, 1942 in Muncie Indiana to Charles Hellis and Mabel Smith Hellis. She is preceded in death by both parents, as well as her sister Linda Bright. Janice is survived by her Son Jeff Loehmann (Gail); Daughter Jana Crowder (Kent); Brothers Tony Hellis of Terre Haute, Larry Hellis of North Carolina, and Phil Hellis of New Mexico; Grandchildren Jacob Loehmann and Emily Elizabeth Loehmann. Janice worked for Glascol for 15 years before retiring. She enjoyed spoiling both grandchildren Jacob and Emily. The family would like to give a special thanks for the care received from Providence Health Care Center and The Hospice of the Wabash Valley. Cremation has been chosen per Janice’s wishes. Online condolences may be left at Debaunfuneralhomes.com.